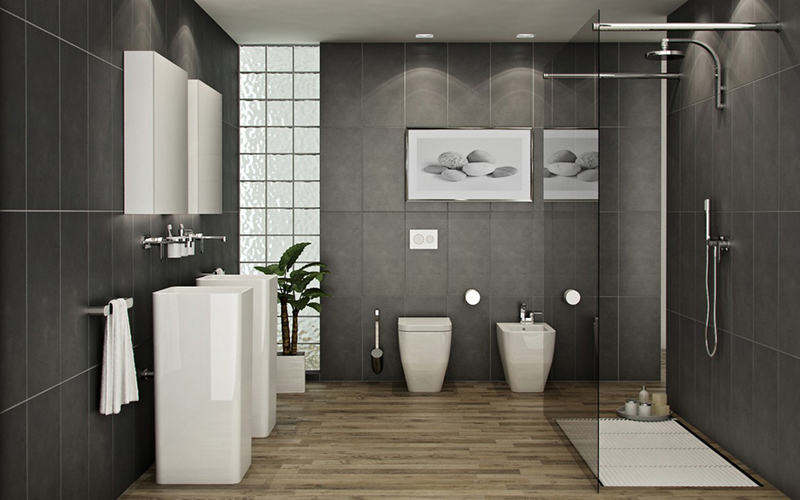 Besides your bedroom, the bathroom is where you can escape the hustle and bustle of everyday life. But if you’ve got an outdated bathroom and dream of a change, we’ve got 5 easy decorating ideas that won’t break the bank. Probably the simplest option, a paint job is a great way to give your bathroom a facelift. A great rule of thumb is to choose lighter shades for larger surfaces like the walls, and save the dark and richer tones for smaller items or accents. As your bathroom goes through various temperature fluctuations almost daily, it’s necessary to use paint that contains an additive that prevents mould and mildew growth, so be sure to check before you settle on your choice. It’s common knowledge that the right lighting makes a world of difference in any room, but the bathroom will most definitely benefit from a lighting upgrade. Gone are the days where bathroom lights are only of the recessed variant. These days, you can hang anything from pendant lights to track lights, and they can even come in the form of embedded cove lighting behind a cabinet or mirror. Such changes are neither difficult nor expensive, but they can drastically help in making your bathroom look fresher and more modern. You may not feel like there’s a need to swap out your existing towel rack or a toilet roll holder for a new one, but these are simple upgrades you can make to give your bathroom a completely new look. Make use of clear mason jars to store your cotton swabs and other odds and ends, and install accent shelving for towels and toilet rolls. The bathroom mirror is also another area you should give some thought to. Whether you’re looking for a statement piece with gold trims, or something small and subtle, changing the mirror to something that suits your taste is an easy way to give the bathroom a lift. If you have tired looking wall and floor tiles, consider replacing them with patterned tiles that add visual interest to the space. But if the idea of hacking and laying over a new set of tiles does not appeal to you, opt for adhesive pieces instead. Not only are they simple to apply and easy to remove, they also won’t do any damage to the surface beneath. 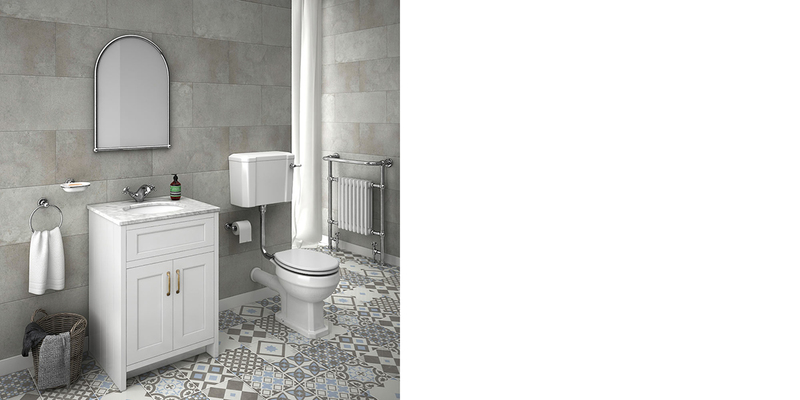 Not a fan of the tiled look? Vinyl floorboards are another great option and come in a variety of stone or wood patterns that not only look incredibly realistic but come with an added protection against moisture as well. No matter what design theme your home encompasses, art works well in each room. As such, do away with unadorned walls and style it with your favourite canvas prints or framed artworks. For a more personal touch, you can even seek out a custom printer to blow up family photos that come with a waterproof treatment. But you don’t have to limit yourself to just prints or photos. Potted plants or flowers that do well in heat and humidity will work just as well too.